You are homeschooling your children and you would like to introduce a first/second/third/- foreign language to their curriculum? 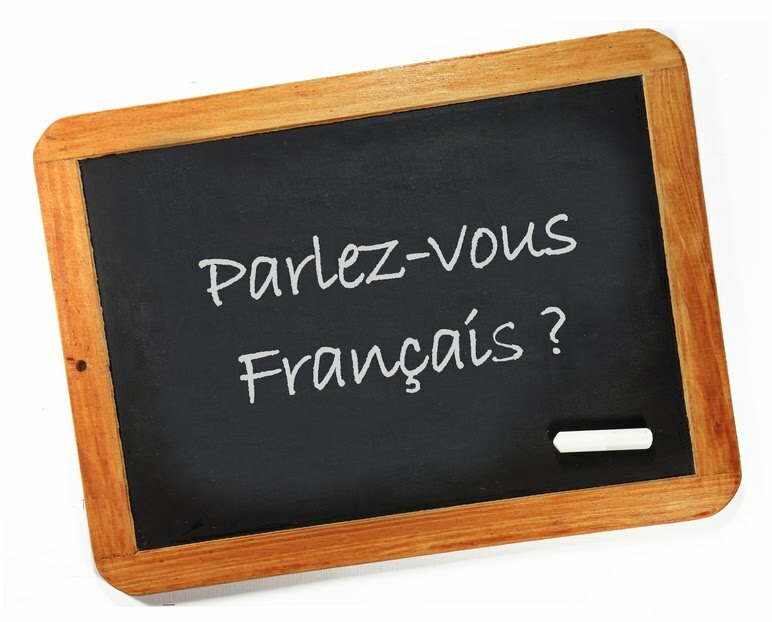 Your children have some knowledge of French and you would like to strengthen their ability? We will work with you to plan something that works for you and your children.